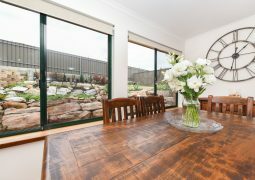 With a traditional sandstone facade, this home offers modern, cozy family living with a charming Australiana ambience. 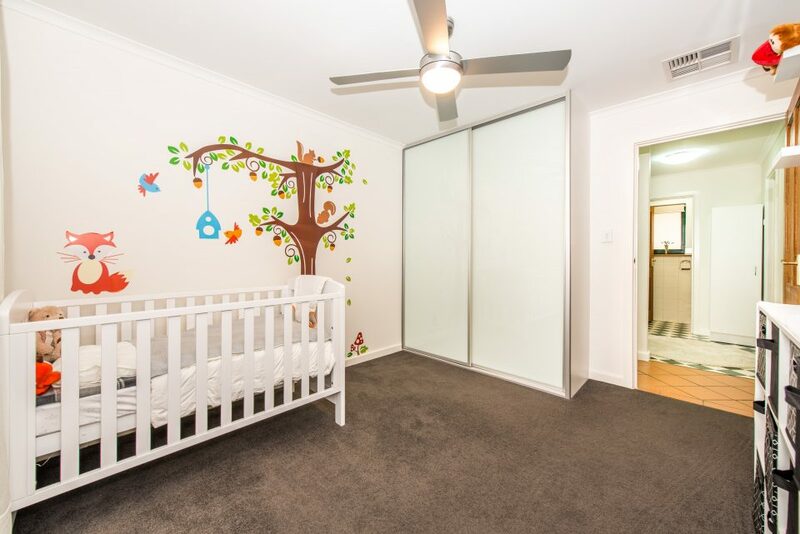 Set on a spacious block and nestled in a quiet cul-de-sac, there is plenty of room for a growing family. 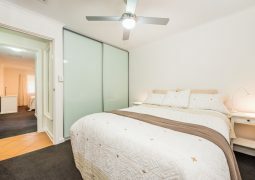 The home boasts four bedrooms, including the master suite with a walk-in robe and ensuite. 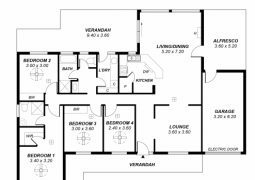 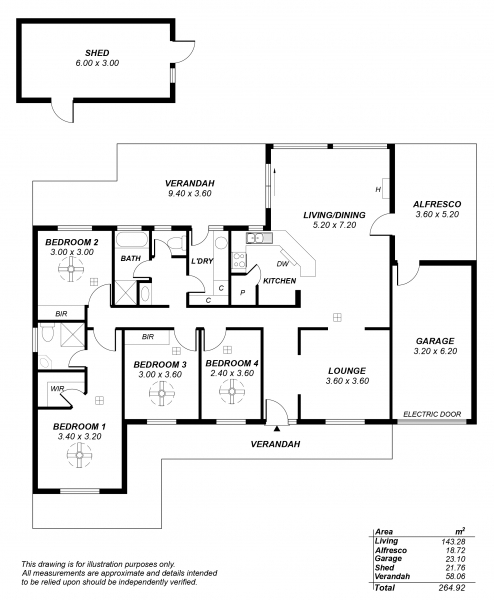 The dining and family room flow seamlessly, and a formal living area is a great addition to the home. 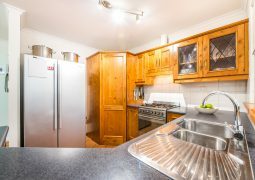 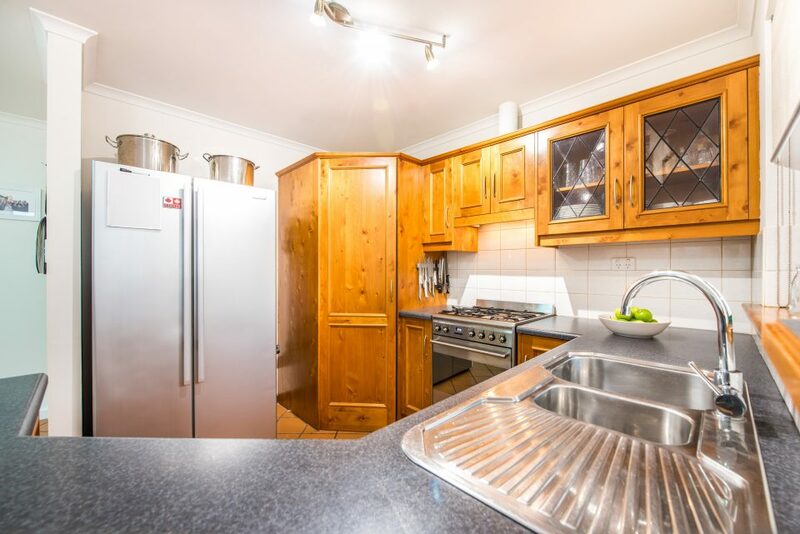 With plenty of storage and space, quality Smeg appliances and a gas cooktop, catering for the family is a breeze in the open-plan timber kitchen. 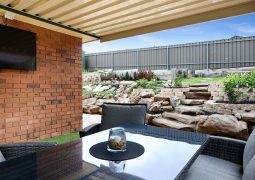 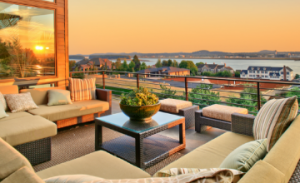 Outside, the avid entertainer will relish the two alfresco areas, while the kids and family pets will love the fenced yard. 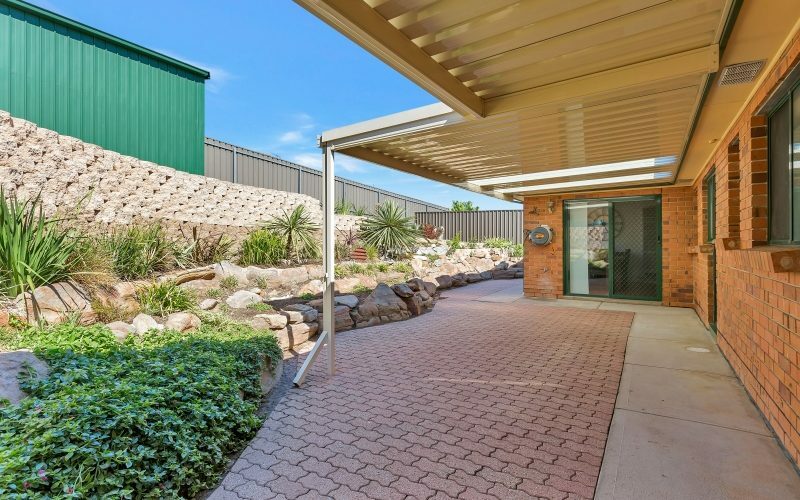 The immaculate landscaping leads up to the powered garden shed, which is any DIY enthusiast’s dream. 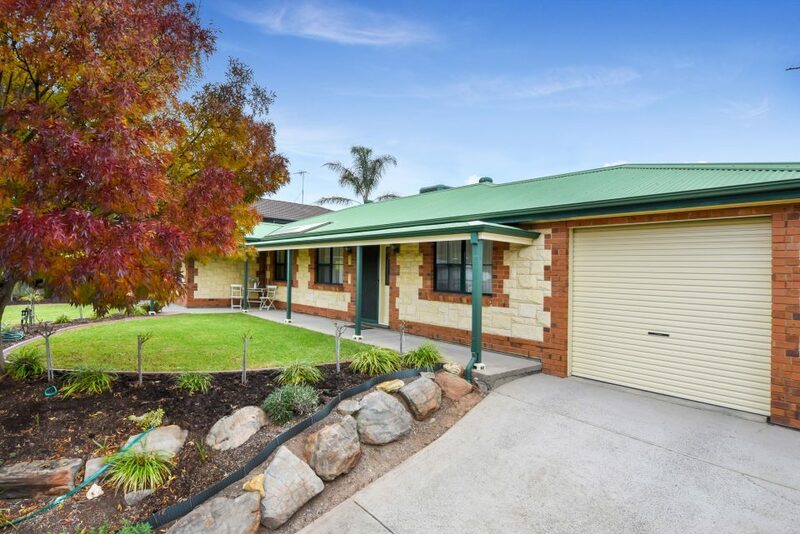 There is also a single garage with auto roller door. 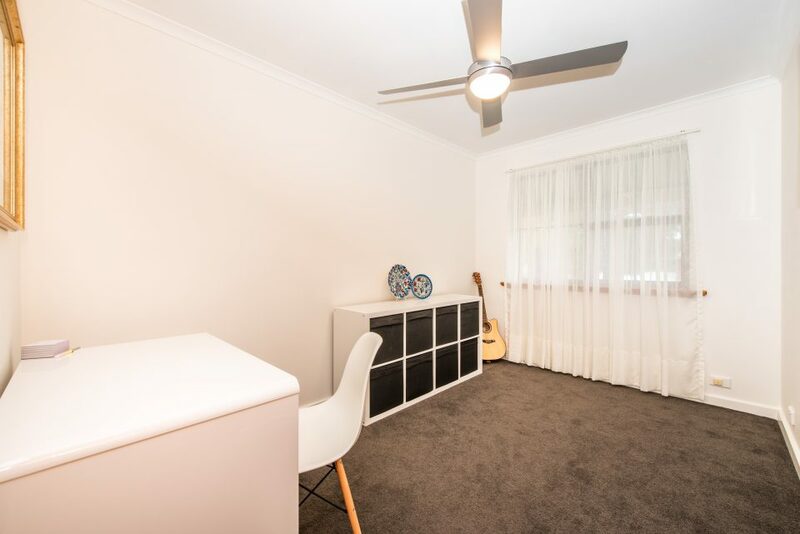 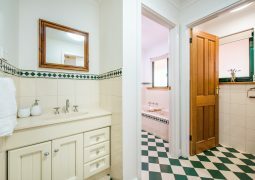 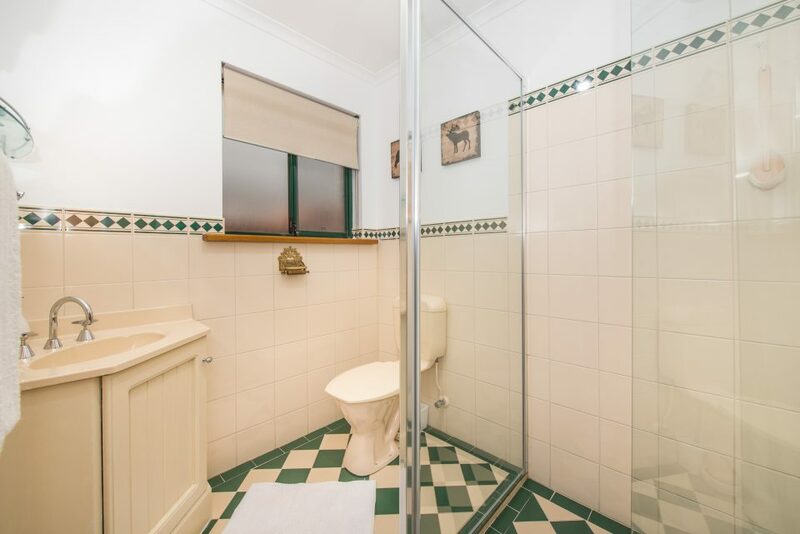 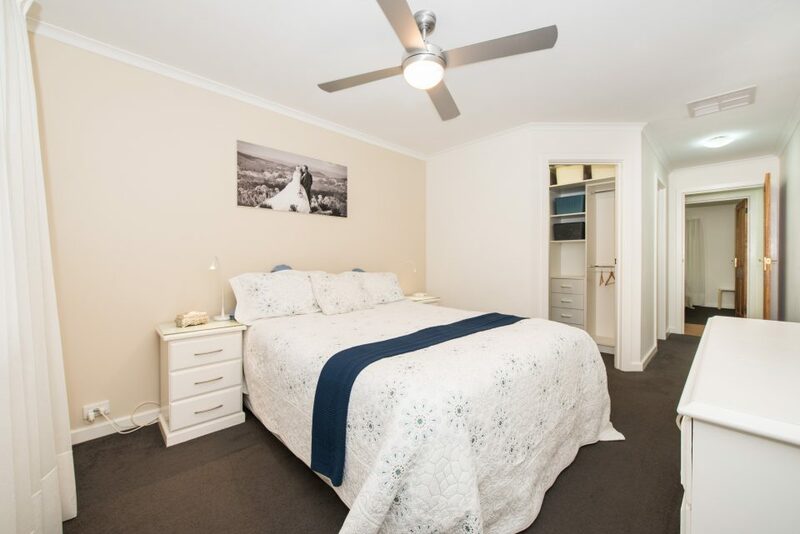 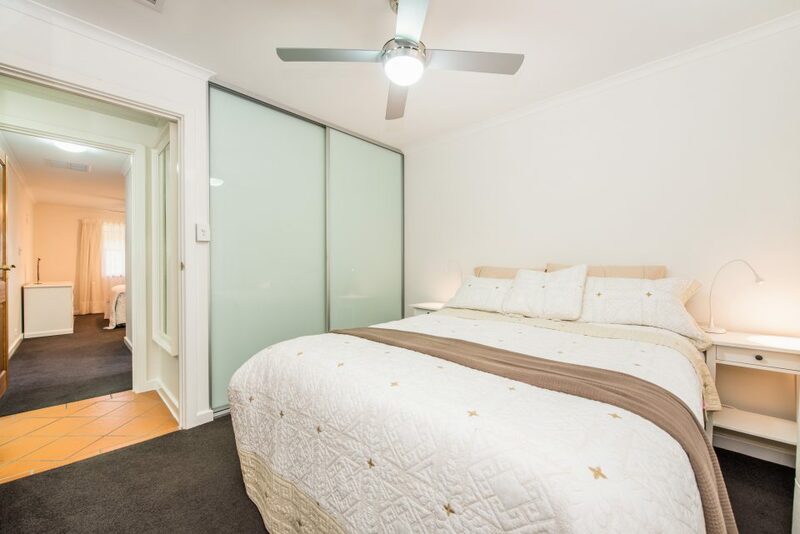 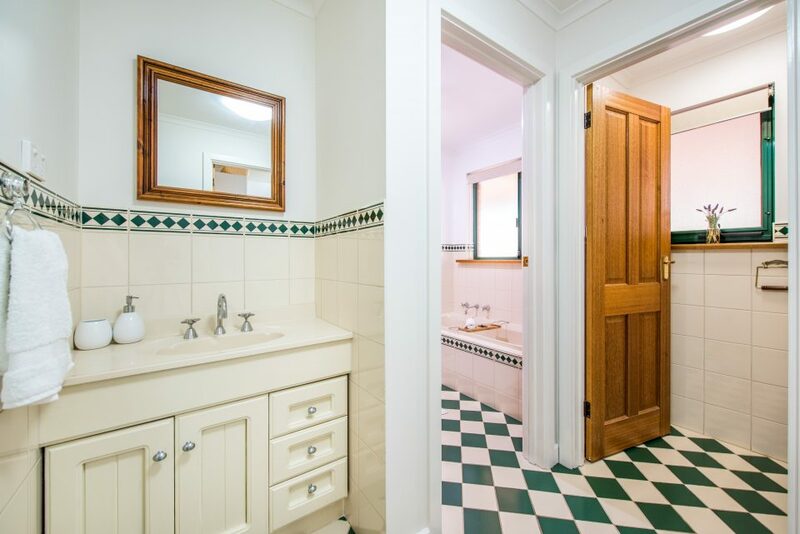 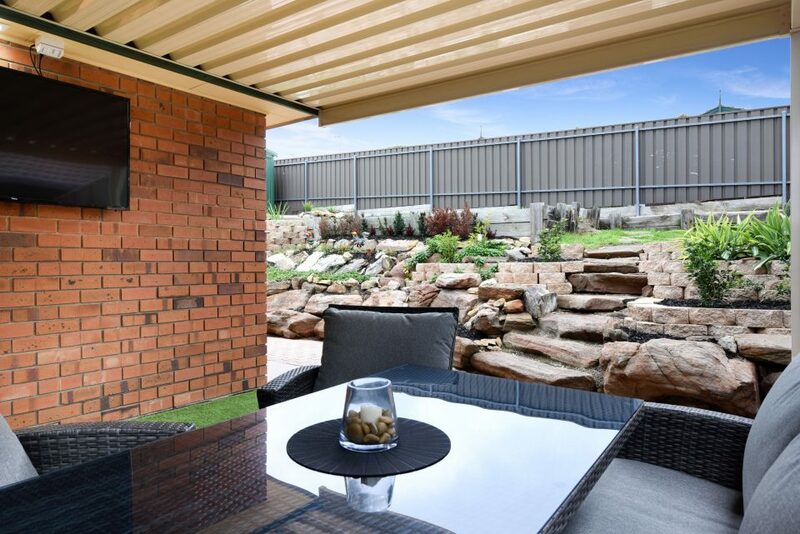 All of this is located within 30 minutes of the Adelaide CBD, 10 minutes to the popular Colonnades Shopping Centre, with shops, schools, hospitals, local parks and public transport all within easy reach. 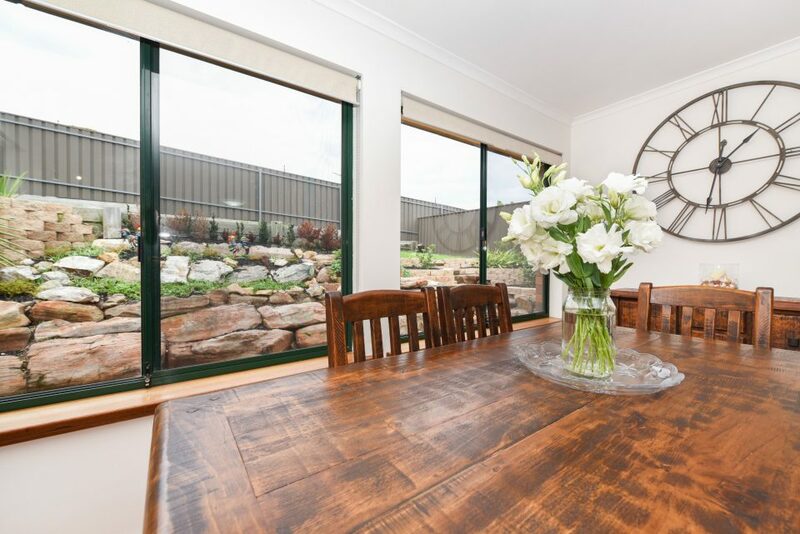 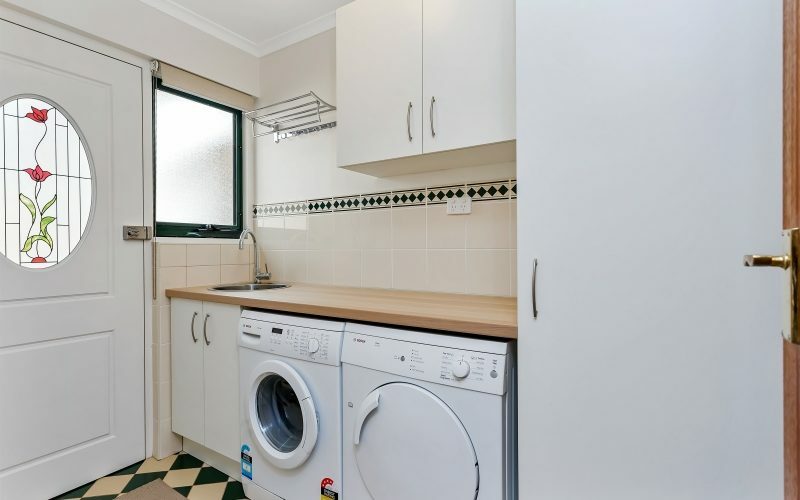 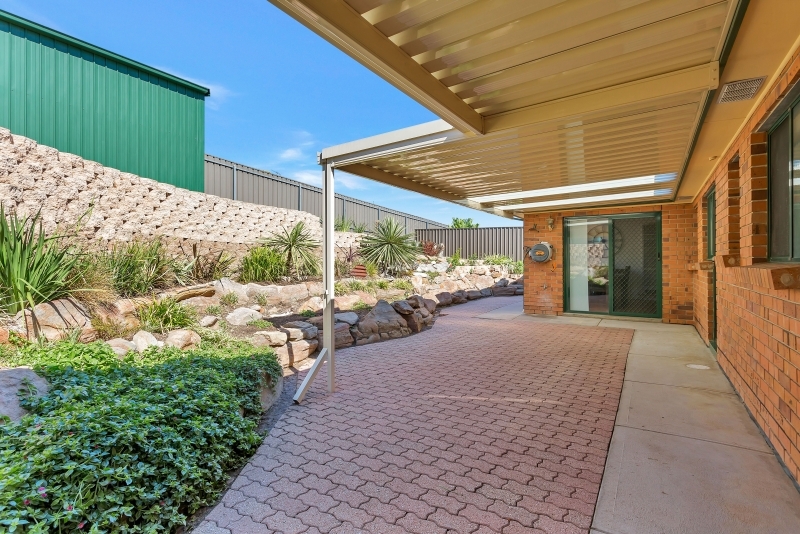 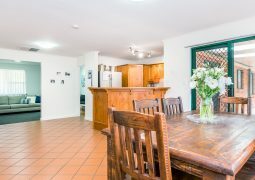 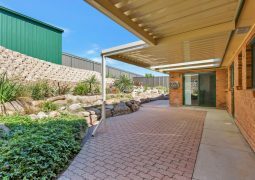 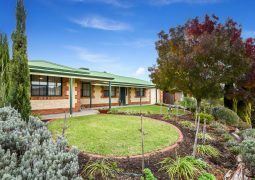 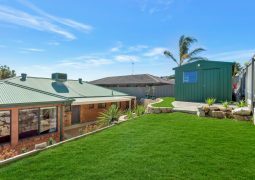 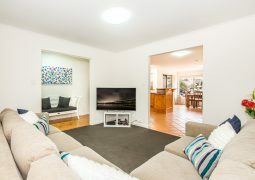 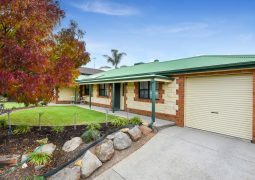 You are also situated in front of a beautiful walking trail that eases its way along a tree lined creek and only a 7 minute drive to the coastline and Cafe lifestyle of Hallett Cove and Marino beaches. 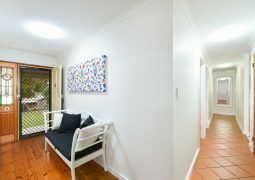 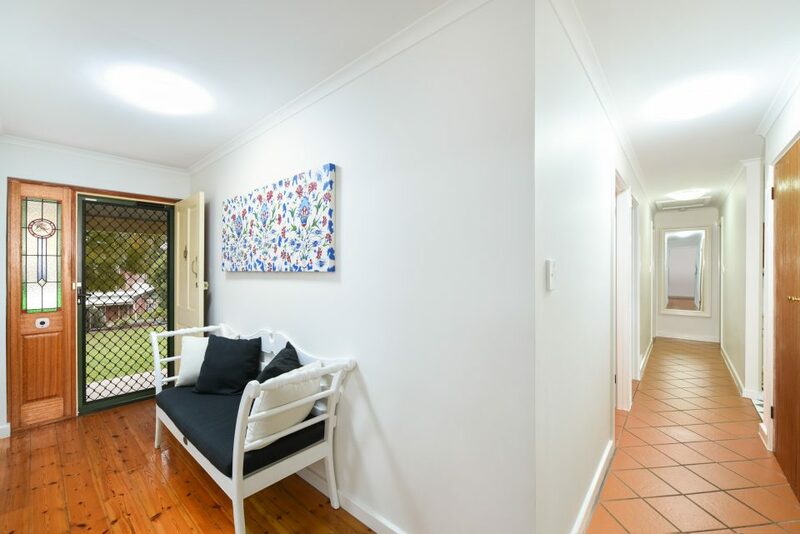 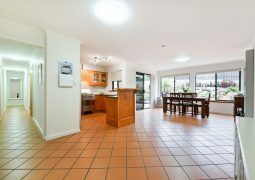 For investors, this home is rent appriased at $400-$430pw. 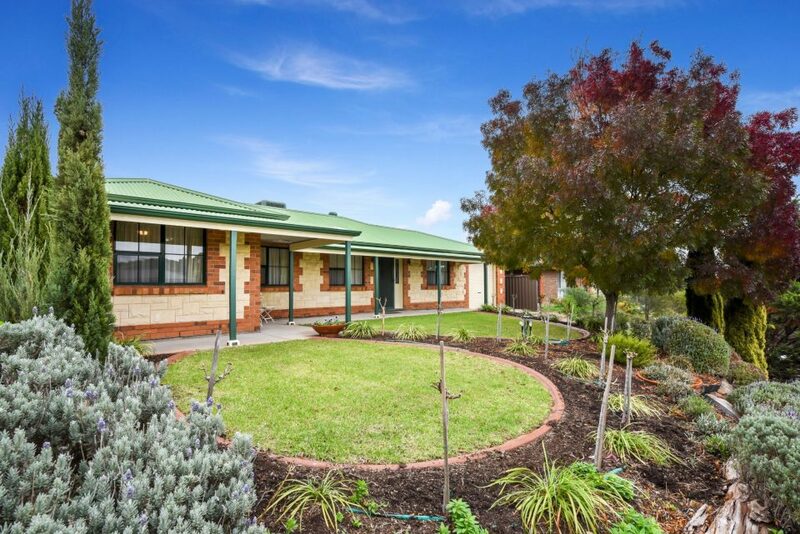 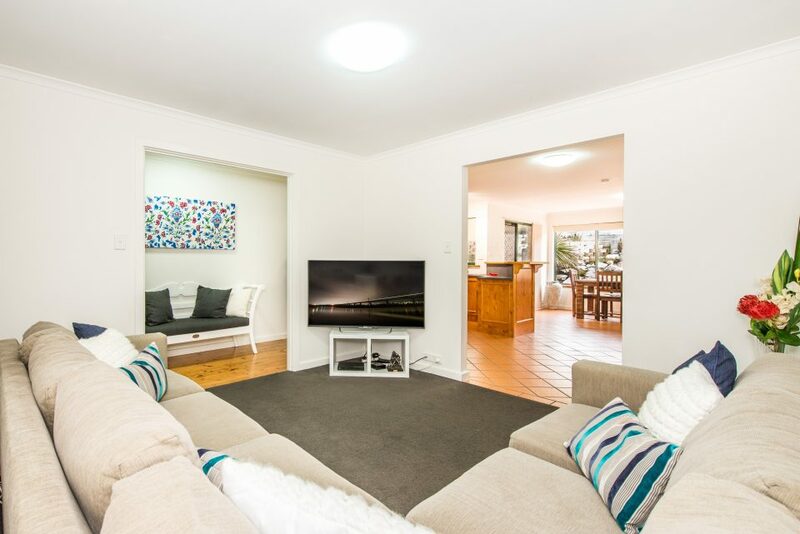 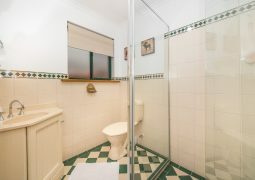 For more information or to organise a private viewing, please contact Allesia Gardner on 0418 804 679 or email: allesia@homelogic.com.au, this great home must go. 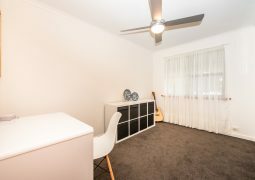 RLA 277766. 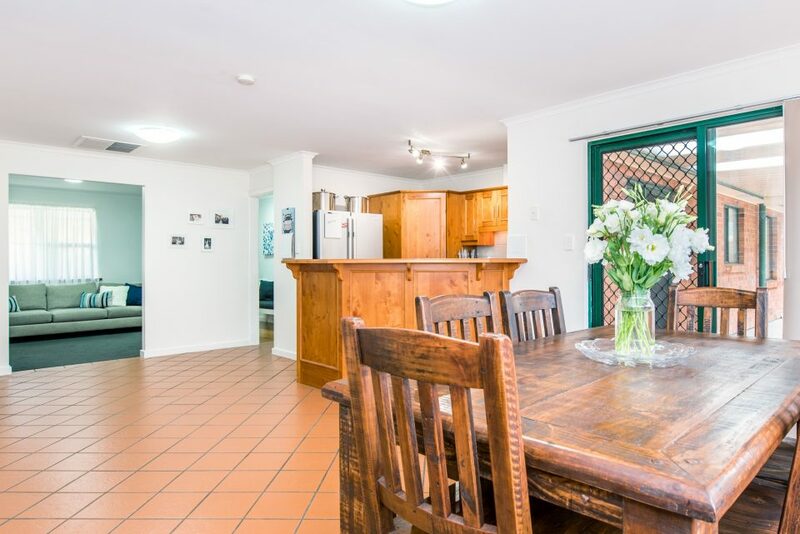 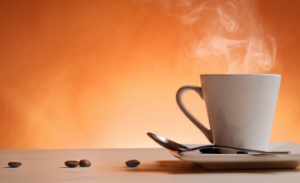 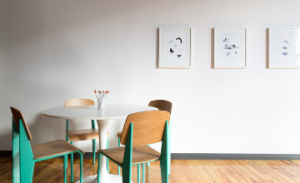 If you would like more assistance looking for properties, please email Allesia on allesia@homelogic.com.au or call 0418 804 679 and she would be happy to help.